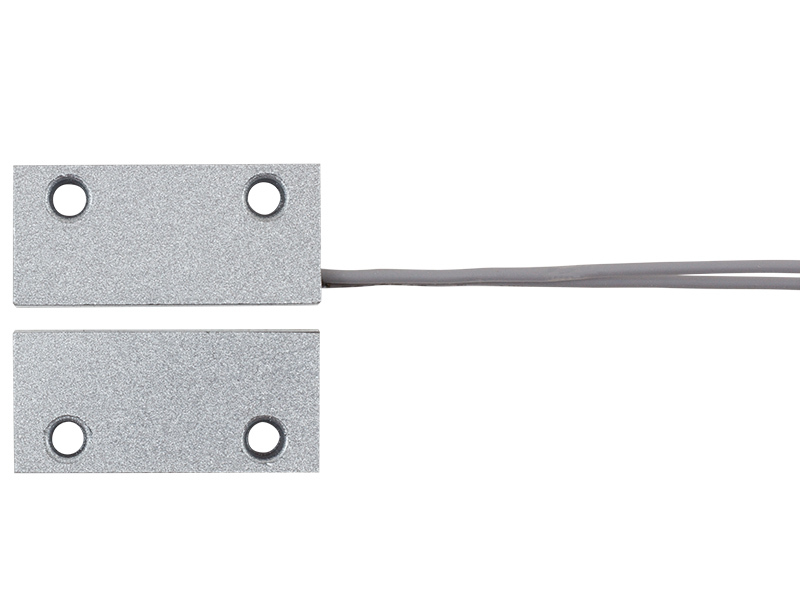 TSD800 is a magnetic door sensor with IP65 protection. 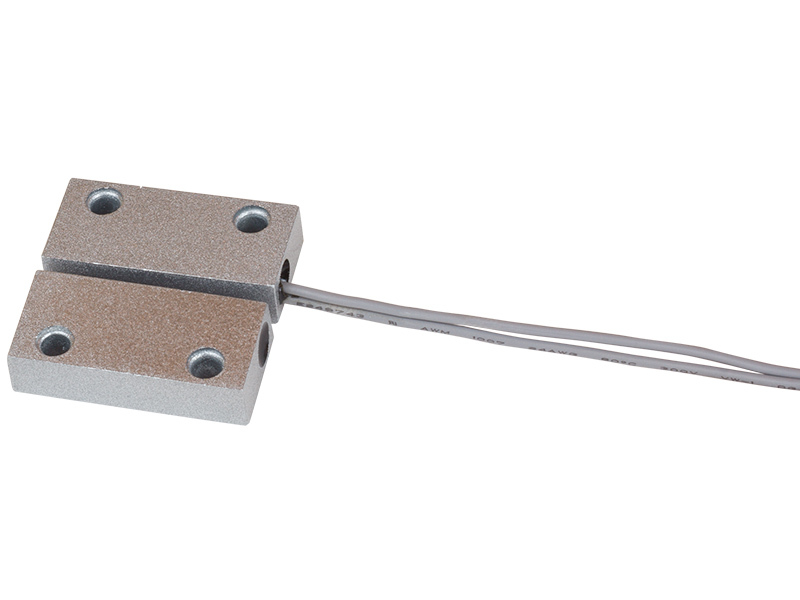 TSD800 is a magnetic door sensor with leads. The robust design makes it an ideal choice for either metal or wooden doors and windows. TSD800 has a relay output and can be used with controllers which have digital inputs in “dry contact” mode. Excellent choice for residential or commercial use.